Happy 150th birthday to one of the most terrible (yet influential) groups in American history: the Ku Klux Klan! Six Confederate veterans founded the nativist organization on this day in 1865. 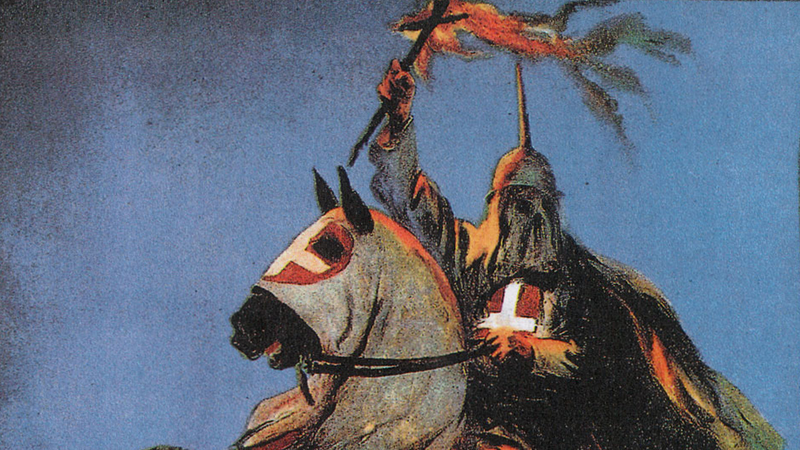 There have been several different iterations of the Klan; at its peak in the 1920s, it claimed between 4 and 5 million members. Today, the number of Klan members is estimated at 5,000.